An effective anti-cellulitic and slimming treatment with draining action against the accumulated cellulite that disfigure your body. 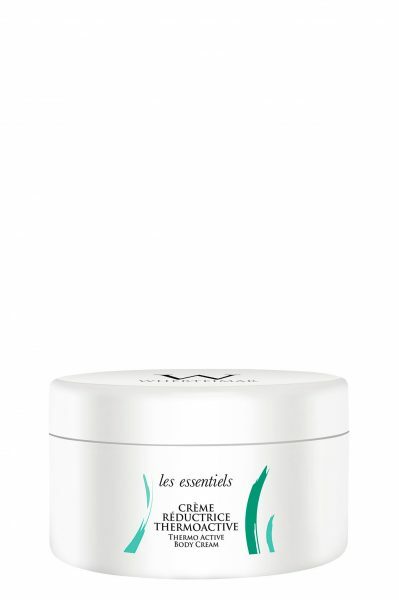 This delicate formula, composed of natural active ingredients, acts boldly against the main factors that contribute to cellulite formation: the adipose tissue and the poor blood circulation. We highlight in its composition the following active ingredients: olive oil, sweet almonds, L-carnitine, centella asiatica, algisium C, horse-chestnut and liposomal caffeine.